Engineering services firm EnerMech has concluded its sale to private equity firm Carlyle Group and announced a number of senior appointments to its board. The Aberdeen-headquartered company announced in October it was being acquired by Carlyle Group from Lime Rock Partners in a deal worth £450m. The investment is coming from Carlyle International Energy Partners (CIEP), a £1.9 billion fund that invests in the global oil and gas sector outside North America. With the deal now concluded, oilfield services veteran John Kennedy has been appointed as the group’s chairman. 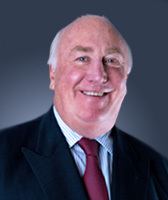 Mr Kennedy has held several senior positions over his 40-year career with businesses including Halliburton, Root & Brown and rig manufacturer Lamprell. He led the buy-out of Vetco International from ABB, and was chairman of Wellstream Holdings when it completed an initial public offering in 2007. It was later acquired by US conglomerate General Electric for £800m in 2010. According to news reports from the time, the deal saw Mr Kennedy pocket £18.2m with his stake in the business. Meanwhile Joost Droge and Bob Maguire, both managing directors and partners at CIEP, and Philippe Boisseau have been appointed as non-executive directors on the EnerMech board. The firm, which employs 3,500 staff across 40 locations globally, said the deal would allow it to “push forward” internationally over the next decade. 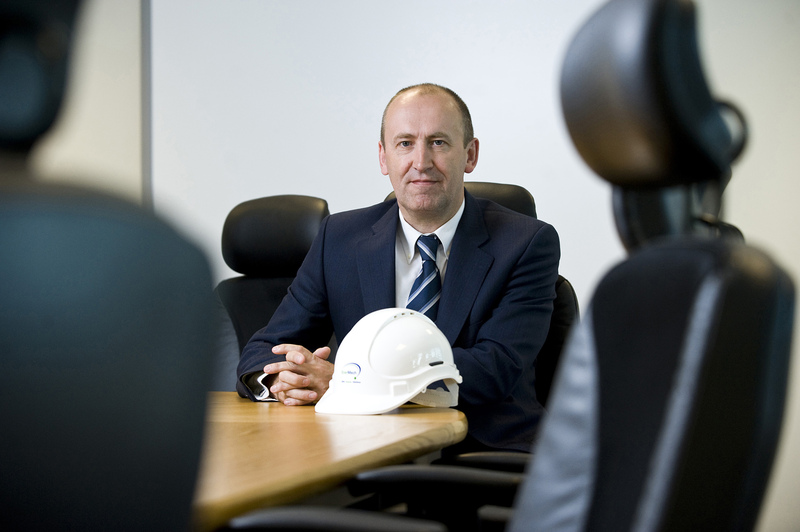 Chief executive Doug Duguid said: “John Kennedy’s experience in the upstream sector and successful corporate track record will add a breadth of expertise and knowledge which will shape the next chapter of EnerMech’s growth strategy. “With the operating experience, financial resources and international support network of The Carlyle Group and CIEP, EnerMech is in an excellent position to consolidate our presence in our existing markets whilst pushing forward in exploiting new geographic and sector opportunities. “There is a renewed confidence in our core energy sector client base and we are committed to working collaboratively with clients to identify and provide the best solutions possible.